Product categories of High Performance Injection Molding Machine, we are specialized manufacturers from China, High Performance Injection Molding Machine, Rubber Injection Molding Machine suppliers/factory, wholesale high-quality products of Horizontal Injection Molding Machine R & D and manufacturing, we have the perfect after-sales service and technical support. Look forward to your cooperation! Rainbow CHF series high performance Servo Plastic Injection Molding Machine is an optimized series of injection machine with stronger components and better performance. The clamping unit adopts 5 point toggle system and FEA, it decreased 1/3 percent distortion than normal machine, and the better rigidity can adapt precise products molding and highly improve working life of moulds. The injection unit with fast response, high precision, small motion inertia, small mechanical back-pressure and less injection oil return, is suitable to mold precise and thin-wall products. 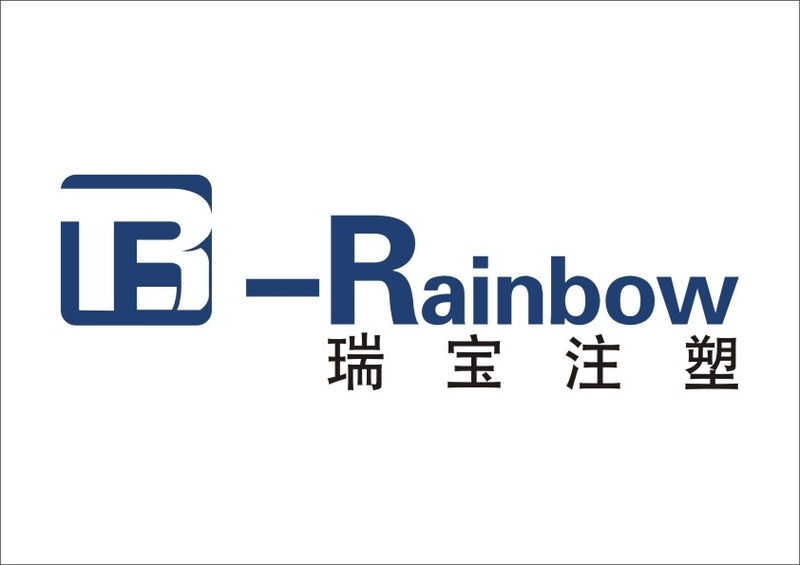 The new design of hydraulic unit of Rainbow F series, cooperates with new software and electronic control technology, realized fast response, high speed, and pressure control.